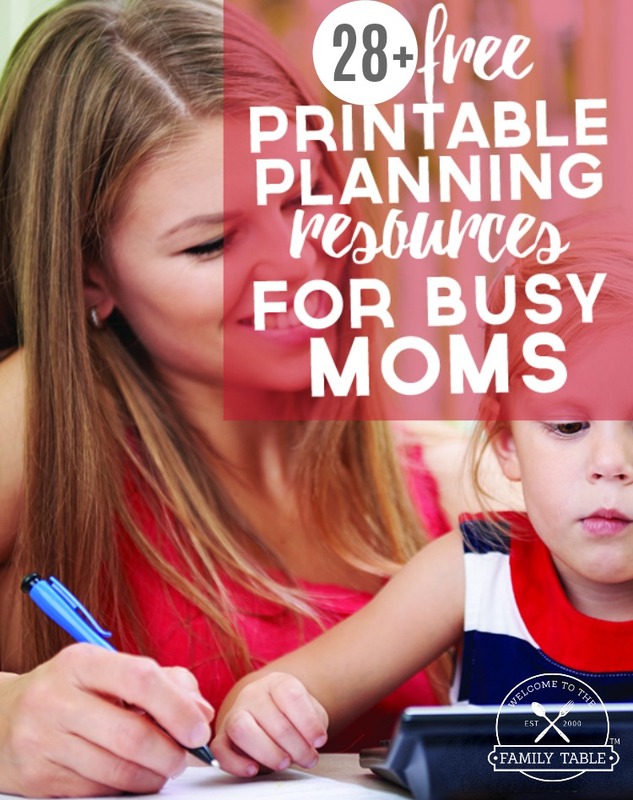 Could you use some free printable planning resources for busy moms? If so, you are in the right place! As a type-A, busy work-at-home, homeschooling mom of three, I appreciate planning in every aspect of the process. Every year for the past 30+ years (well before I was a mother) I write out my plans in some sort of planner. Of course over the years my planning goals have shifted so I am always on the prowl for the best planners out there. I have paid for several planners over the years but have found so many quality free resources that I am no longer purchasing planners! 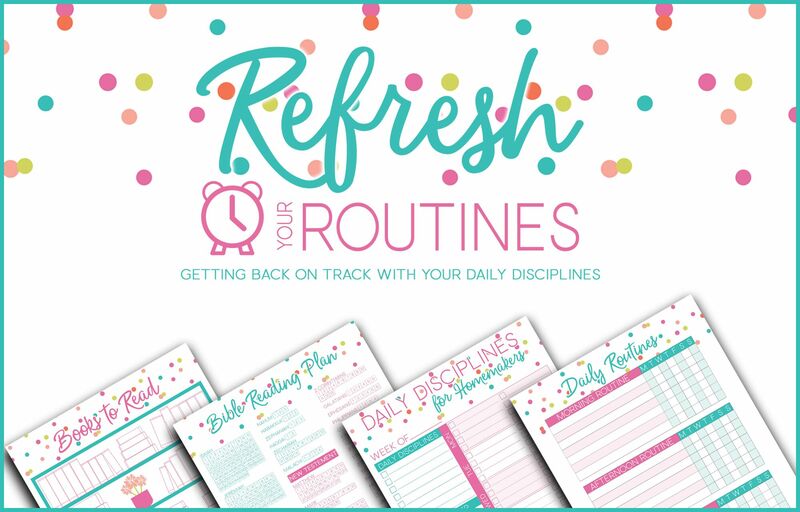 Today I am going to share with you some great free printable planning resources for the busy mom, I hope you are able to find some that work for you. 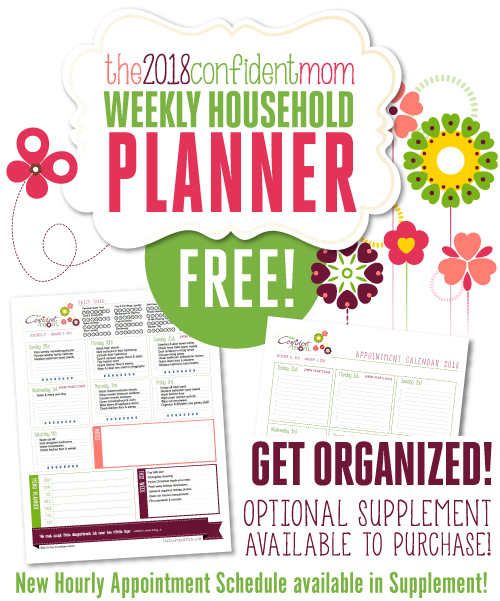 This list will cover: budgeting, daily planning, weekly planning, yearly planning, meal planning, chore charts, freezer meal planning, blog planning, and more! Enjoy and happy planning! To visit each resource either click on the image or links below! Check out this adorable DIY Weekly Planner Printable over at True Aim! This FREE Printable Easy Event Calendar at Savvy Spread Sheets is a great way to get your events big or small organized! 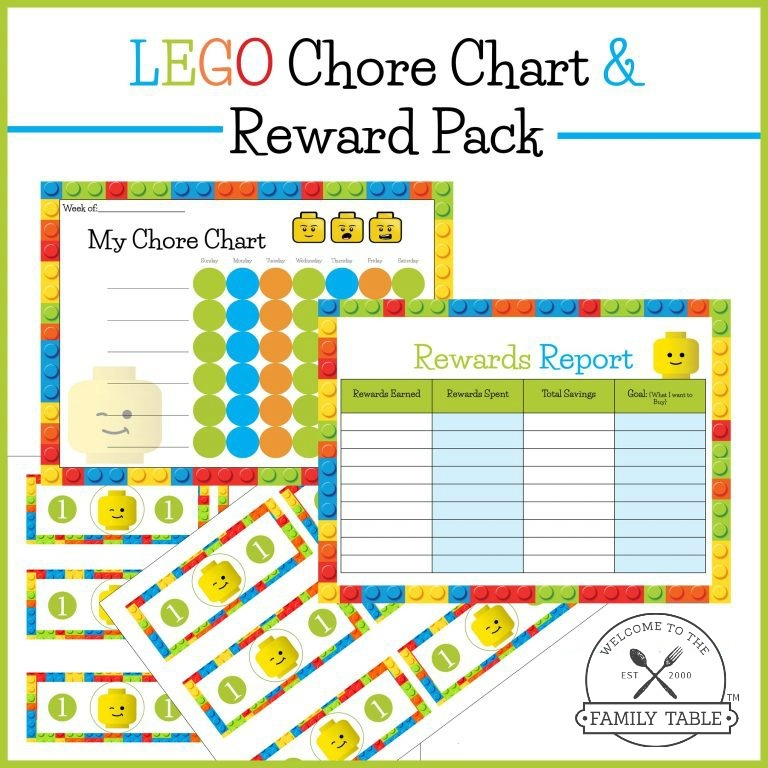 The Handmade Home has some great printables, calendar, lesson plans, cleaning plans, brainstorming. Thank you so much for featuring my free editable 2015 calendars Carlie. 🙂 I hope you’ll link this and a couple other articles of yours up on the Frugal Friday Link Up Party in the morning! You are so welcome! Thanks for creating it! I will do my best to remember. I am HORRIBLE at linking up! This is a really great resource – thanks so much. I am definitely saving and coming back to this. Thanks for all the free resources! I pinned it to look through later. You are so very welcome! I think you will benefit from several, if not all of them 🙂 Blessings!